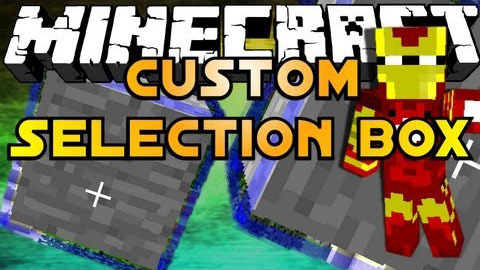 Want custom selection boxes in your Minecraft? Check this! An awesome up-to-date recode of the awesome ?Custom Block Selection Box Mod ? Minecraft Mod by BeastGamer! 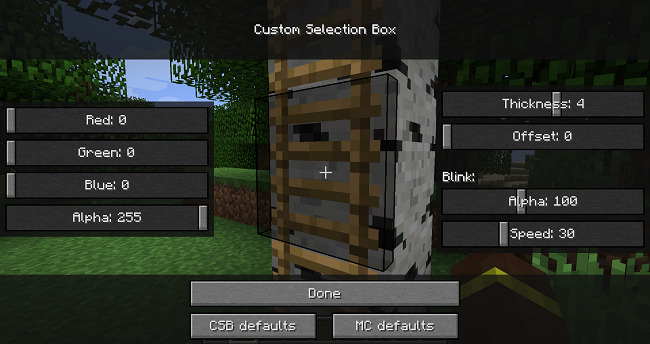 Download the Custom Selection Box Mod from link below.